Brown Race aims to "Nurturing God's Love, Core Gifts and Family Relations" by standing firm to the truth of righteousness, love of neighbors and key characteristics that molds and identify the uniqueness of Filipinos among other races. 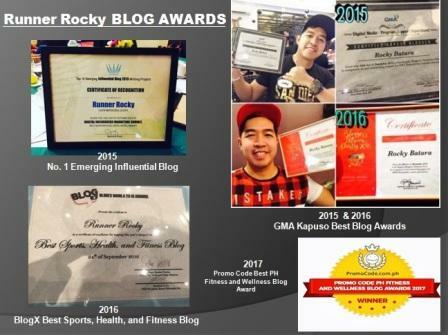 To empower Filipino people to achieve GREAT THINGS in life and to succeed in their own gifts. The AffiniTea Brown Race Marathon is inspired by the Filipino value of patriotism (Pagiging makabayan). Brown Race can have many meanings – it can mean Lahing Kayumangi, Angat Lahi, or Takbo ng Lahing Kayumangi. 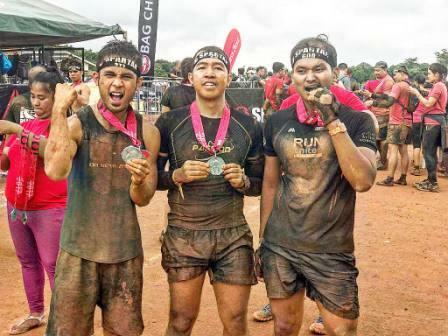 Brown Race Marathon aims to create awareness about the identity and origin of the Filipino race – our ancestry and rich civilization before the Spanish colonizers. Running teaches us to keep moving forward. One step at a time especially in the most painful moment. Its a new way to reach peoples dreams by keep going and run together weather slow or fast regardless the status in life but the courage to inspire peoples heart. The event’s beneficiary will be the ARALPINOY.ORG INC (aka Aral Pinoy). This organization is committed to feeding 3,000 malnourished Filipino children from Cavite and Lipa City by helping their parents cultivate sustainable gardening system to address household food security that provides micro-nutrient-rich and fresh vegetables for a year. ** 3K, 5K, and 10K registration fees are inclusive of Singlet, Race bib, Finisher’s Certificate, and Raffle Coupon. ** 16K, 21K, and 42K fees are inclusive of Singlet, Race bib, Race Chip, Finisher’s Shirt, Finisher’s Medal, & Raffle Coupon. @1K participants will also get an Affinitea Drink white 42K participants will get a Red Bull Drink. ** Brown Race Marathon Clinic fee is inclusive of 10 Training Sessions with Professional Coaches, Training Shirt, Graduation Medal, Hydration During Training, and 42K AffiniTea Brown Race Marathon race kit. 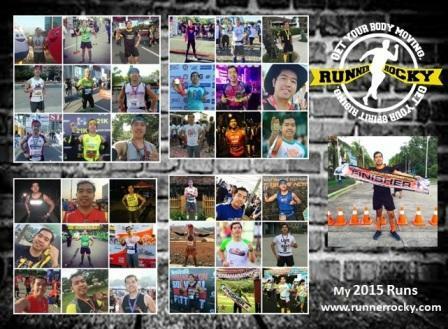 It tells how we enjoy our race together with our fellow brothers and sisters, friends, relatives and specially family. 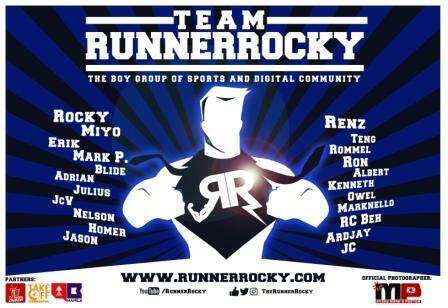 We run to help less fortunate, and typhoon victims etc. to raise funds and at the same time to show how we enthusiast helping others. We are not just a runner but also a PRAYERFUL individual who want to teach every kids the importance of thanks giving, asking & enjoying the communication with the Almighty Father. This run is for them and we believe in the hope of our nations through this kids.